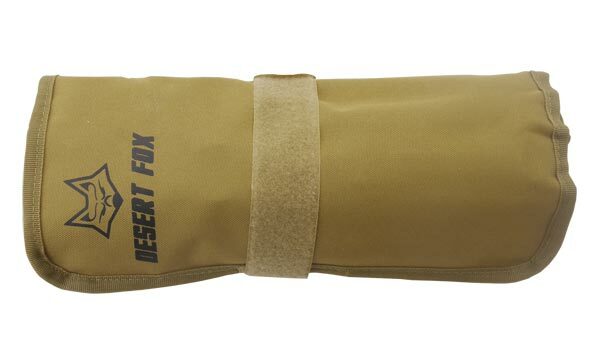 The Overland Pro motorcycle tool kit is Desert Fox’s premium offering and is designed to cover just about any mechanical eventuality you may encounter, on or off-road. 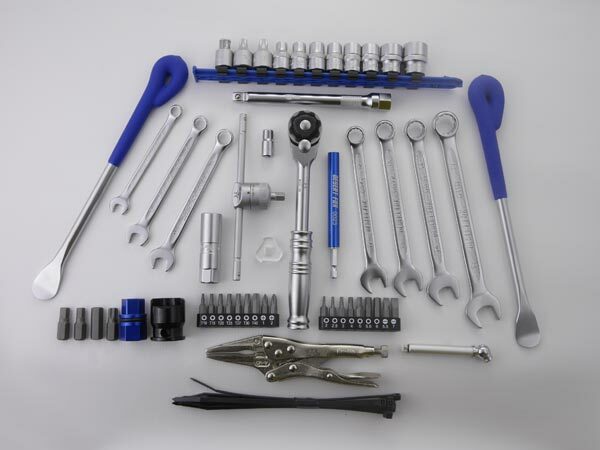 A comprehensive motorcycle toolkit for the serious rider, it has been designed from the ground up to meet both Din and ANSI standards, as well as the demanding rigours of overland touring. Repair your bike with confidence, be it changing tyres, fixing punctures or any other maintenance, with absolute confidence. 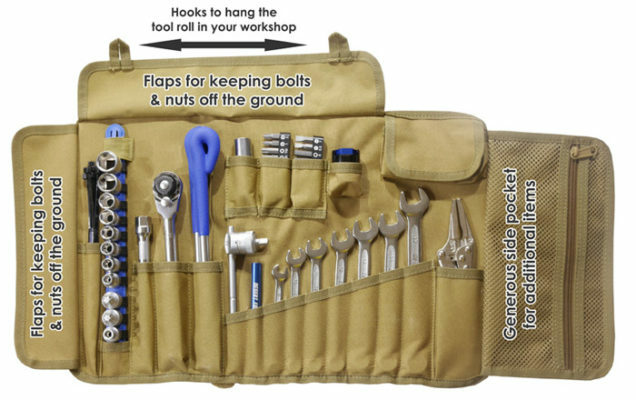 Supplied in a tough tool roll that has additional storage compartments. Components will vary according to Bike model. Please select your bike model in the drop-down menu.